San Diego Comic-Con!!! It's almost "Start Panicking" time for those without concrete plans, whether that be the quest for a hotel room, finding airfare under 700 dollars, or the seemingly straight forward task of finding an outlet that will pay for you to be there! 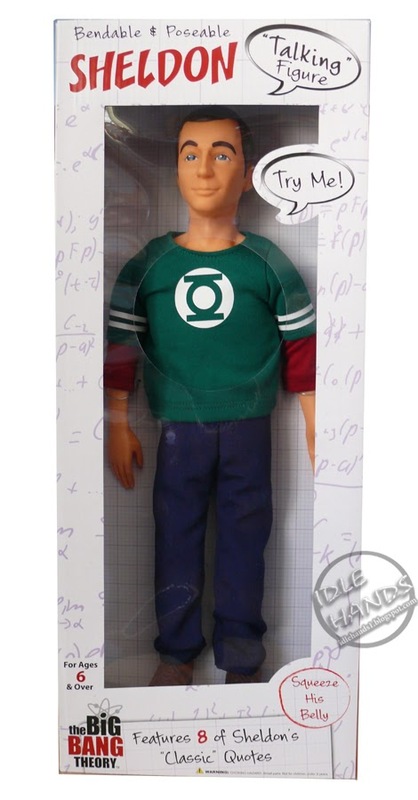 Whatever your situation, know we are with you...with 13 or so years of SDCC pain/pleasure under our belts. 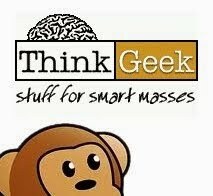 I guess that's why we do our best to run down every awesome thing you'll find at the show, before it hits! You've got to make the most of that massive expense, and we'll help you do just that. - Batman 1966 "Delegation of Evildoers" exclusive print by SHAG ($500) - Our heroes are outnumbered but will never be counted out! 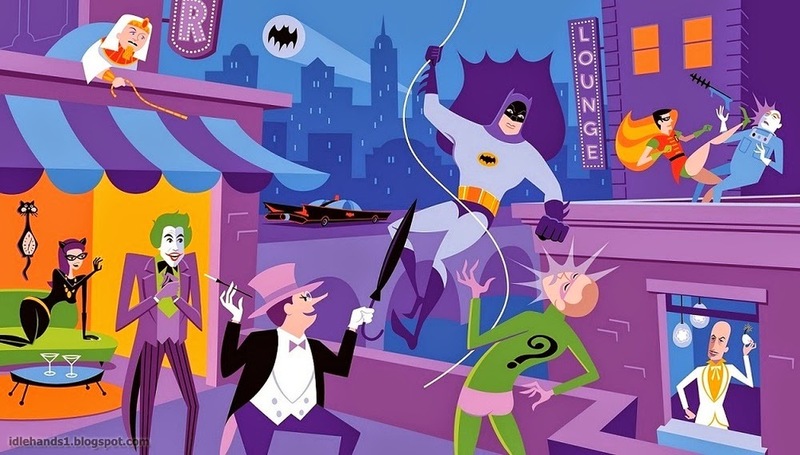 This amazing print from renowned artist Josh Agle (aka SHAG) will help you relive your favorite moments from the 1966 Batman live action series as Batman and boy wonder Robin battle The Joker, The Penguin, The Riddler, Egghead, Mr. Freeze, King Tut and Catwoman (who seems less about fighting and more about lounging). 21 color, hand-pulled silk screen serigraph. Image Size: 21” x 36”. Paper Size: 24” x 40”. Edition Size: 150 pcs signed and numbered. Pre-order is up HERE! UPDATE 2! 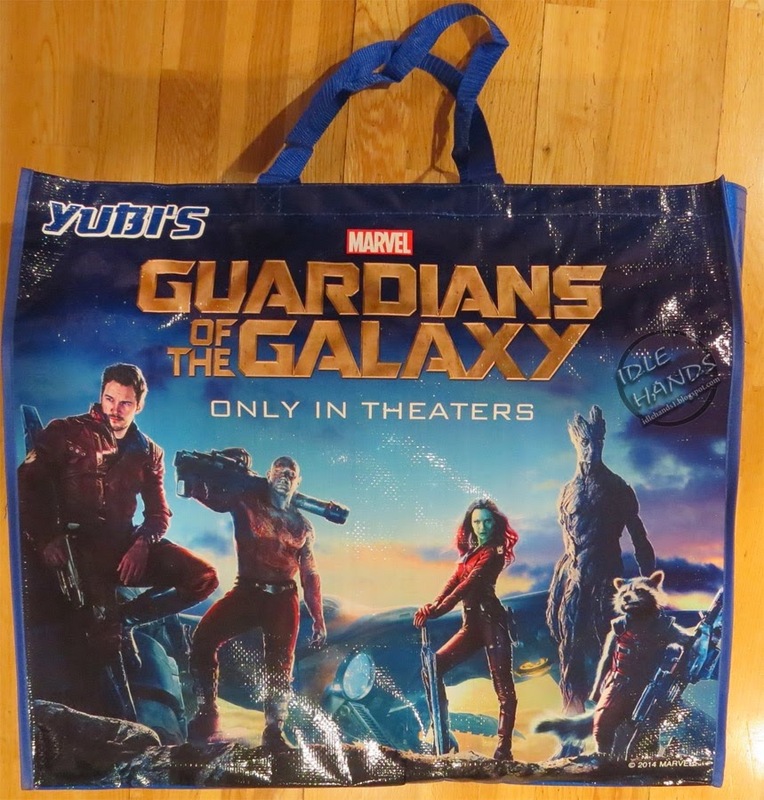 : This year we will be giving away this cool, HUGE, heavy duty tote/shopping bag with purchase of $10 or more. 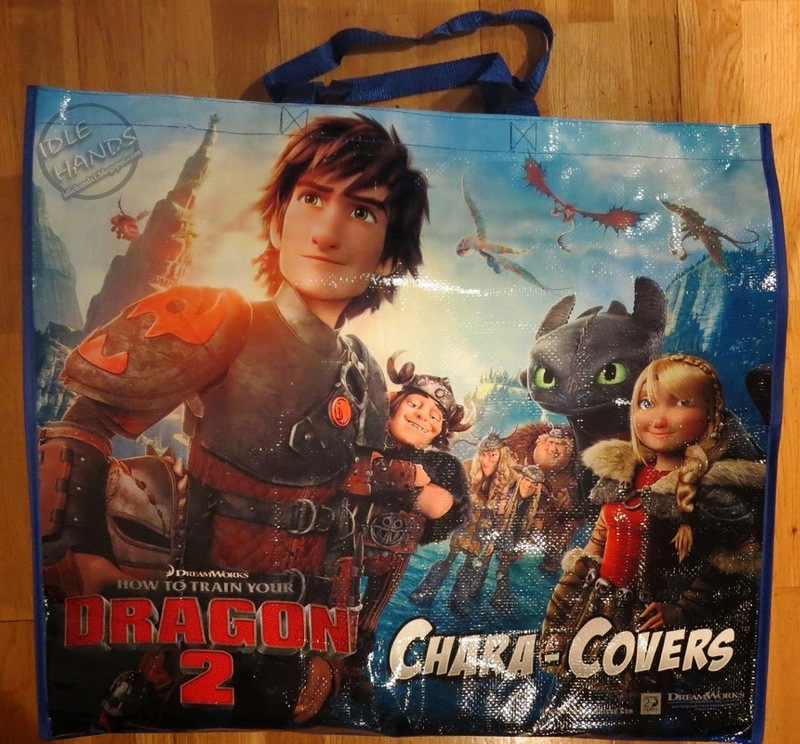 The bag features Marvel’s Guardians of the Galaxy and Dreamwork’s How To Train Your Dragon 2 and measures 23” x 20” x 8.5” and will hold an extreme amount of weight, should you decided to put heavy articles in it! - Chara-Covers cases on sale at the show. All iPhone 5 cases will be at $20, all iPhone 4 cases will be $10, all Galaxy SIII cases will be $10 and Galaxy S4 cases will be $20. 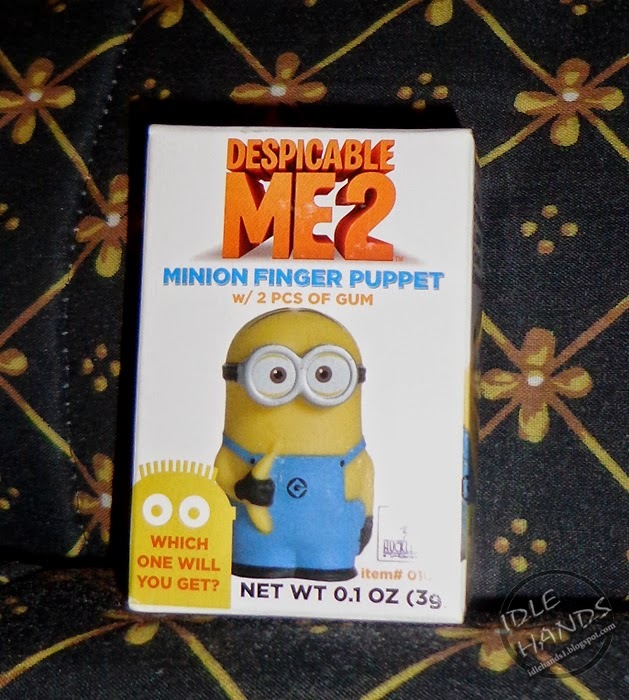 - Despicable Me 2 Minion finger puppets for sale…2 for $5! 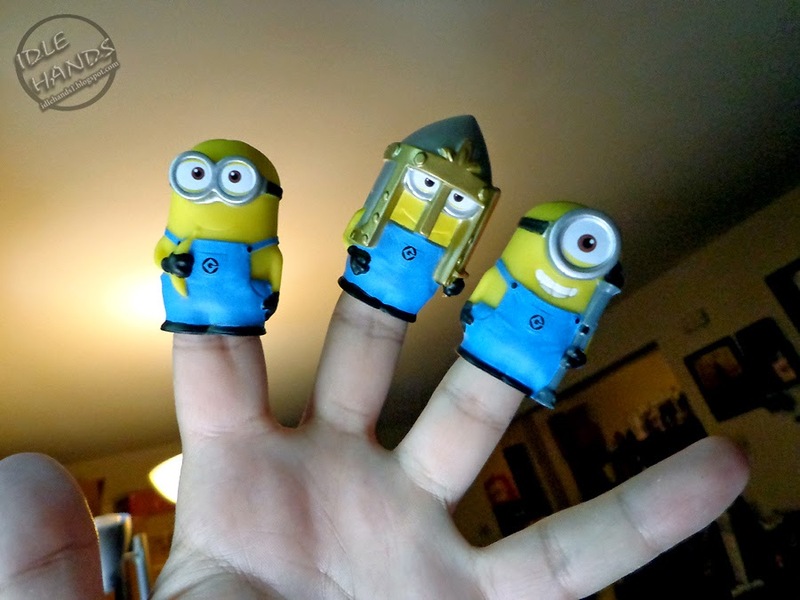 We will also be showcasing our upcoming YUBI’S finger puppets for Godzilla, Guardians of the Galaxy and How To Train Your Dragon 2.